We offer all of our Train the Trainer courses for in-company bookings in Cork. This style of training entails a pre-training consultation, where we will assess your needs and priorities. Our trainer will deliver the course to your team at your Cork location, on a date chosen by you. Can I still complete Train The Trainer FETAC Level 6? As of December 2014, the old Train The Trainer (code: E30179) was deactivated. This was a FETAC Level 6 award. The above courses are the closest available replacement for Train The Trainer FETAC Level 6. The new Train The Trainer courses – Training Needs Identification & Design (code:6N3325) and Training Delivery & Evaluation (code: 6N3326) are awarded at QQI Level 6. QQI has taken over from FETAC in maintaining the National Framework of Qualifications (NFQ). 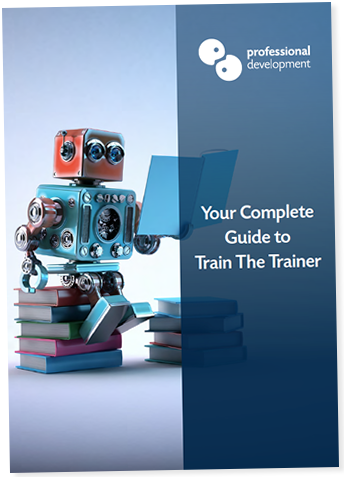 Do you already have Train The Trainer?